So happy to be collaborating again with The Makery Bath on this ace MAKE YOUR OWN DRUM LAMPSHADE workshop. Join us in East Dulwich, at the gorgeous Punk Me Up cafe for a wonderful creative evening with other mamas. 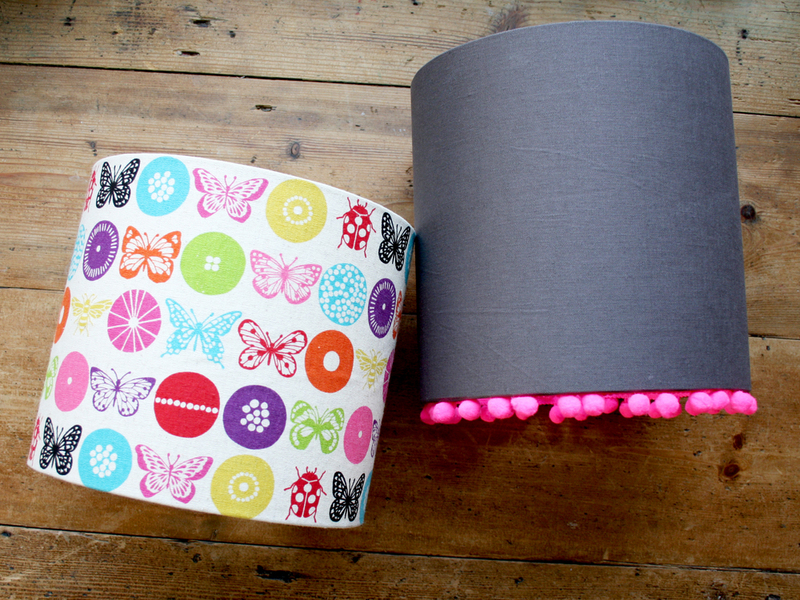 Learn how to make a gorgeous drum lampshade in this popular workshop. You'll be working with a 20cm diameter shade frame to hang from the ceiling or place on a lamp-stand. We guarantee you’ll be hooked after this one, and will want to re-shade your whole home! Suitable for complete beginners; No sewing required. A whole Makery kit will be provided. You’ll need to bring half a metre of fabric with you; nothing too heavy, textured or with any embellishments please. A plain or printed cotton or linen works beautifully. Please also bring a large plastic bag to take your lampshade safely home in! £45. This includes everything you need to leave with a finished lampshade. There will also be mini goody bags on the night. We will be at the wonderful Punk Me Up Cafe again. There is a craft beer shop next door, so feel free to BYO or there will be soft drinks and light bites to order while you make. 34 East Dulwich Road, London SE22 9AX.